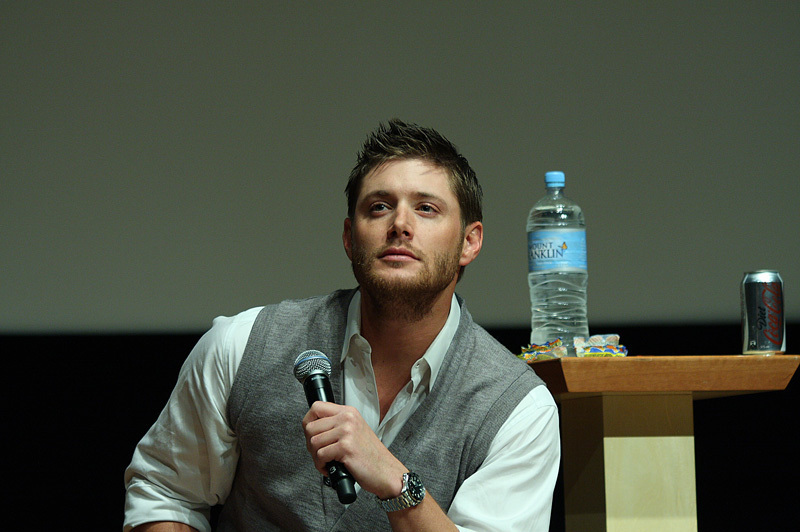 AHBL Supernatural OzCon Sydney. . HD Wallpaper and background images in the Jensen Ackles club tagged: jensen ackles ackles jensen supernatural 2009 appearance. This Jensen Ackles photo contains in flaschen abgefülltes wasser, wasser in flaschen, and mineralwasser.